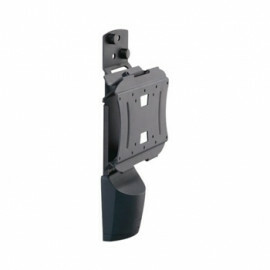 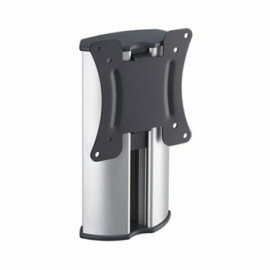 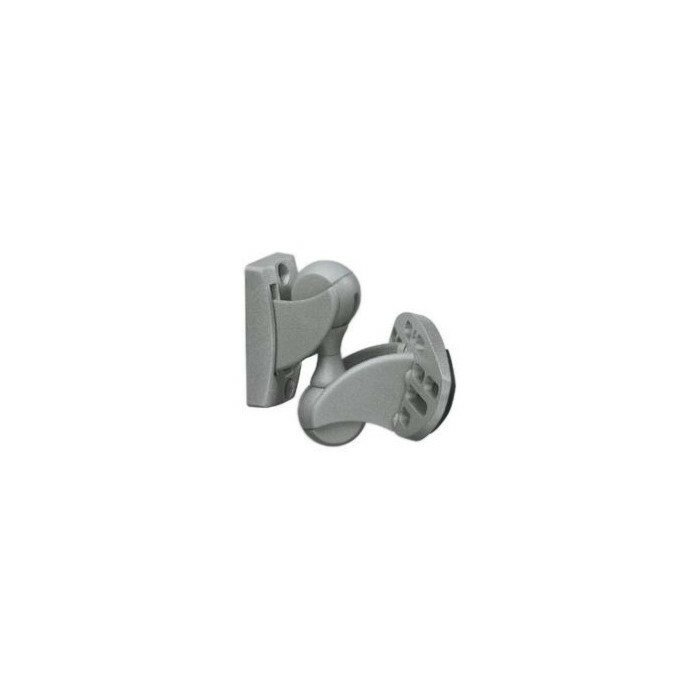 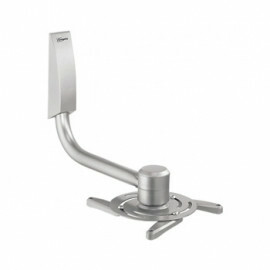 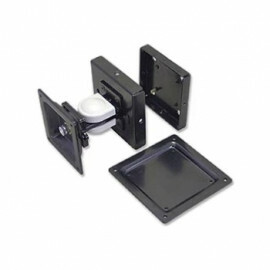 Centre Speaker Support - VLB 1015 from Vogels. 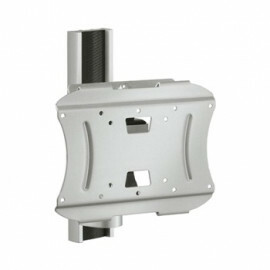 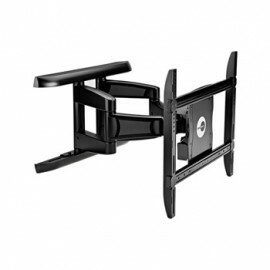 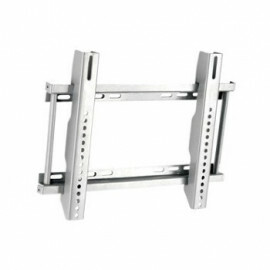 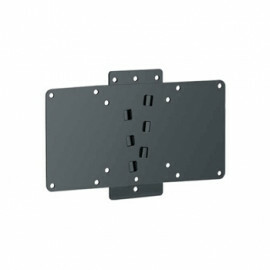 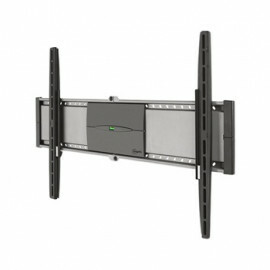 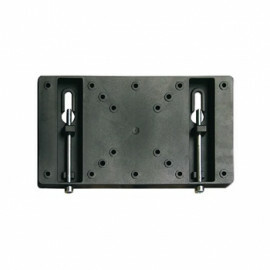 The VLB 1015 loudspeaker wall support is especially designed for home cinema centre channel speakers. 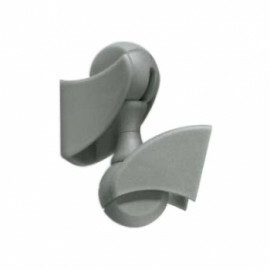 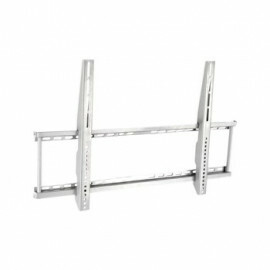 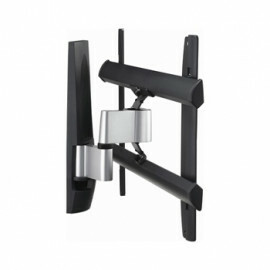 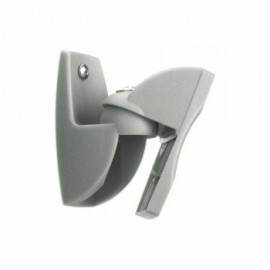 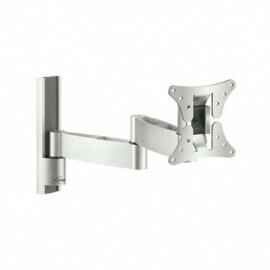 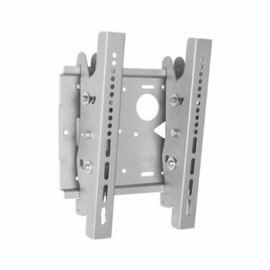 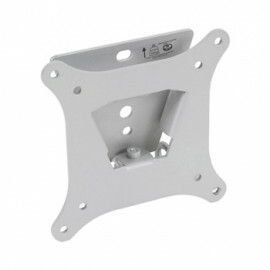 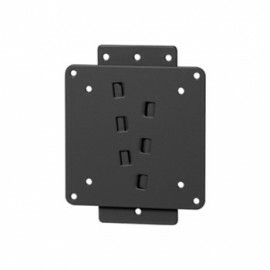 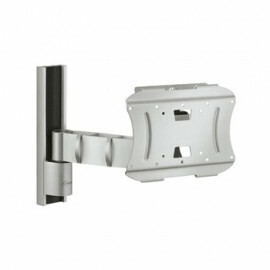 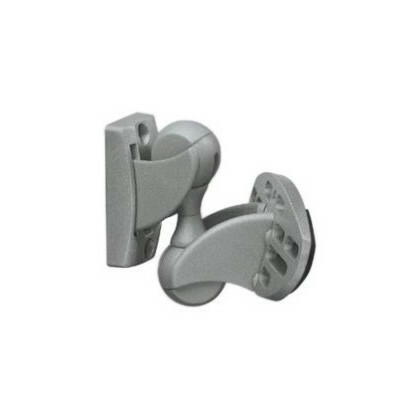 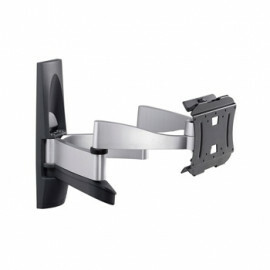 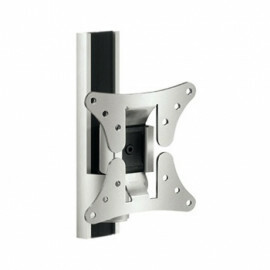 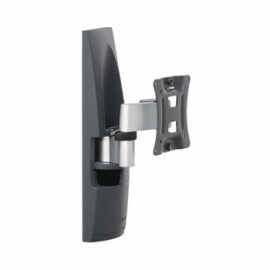 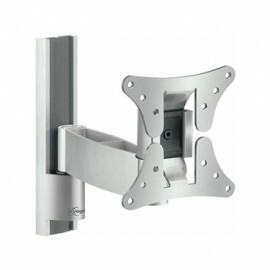 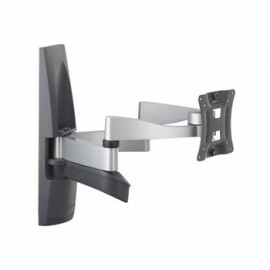 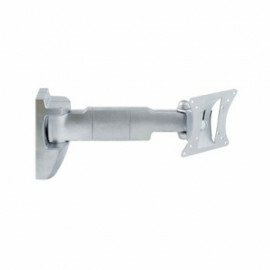 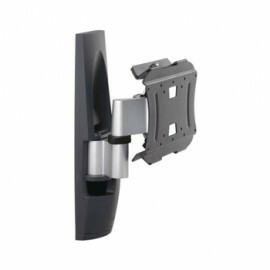 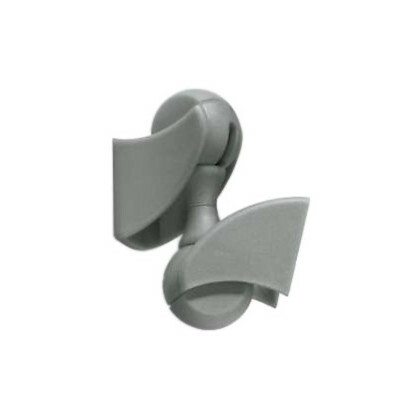 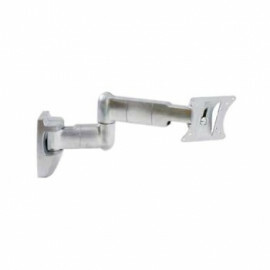 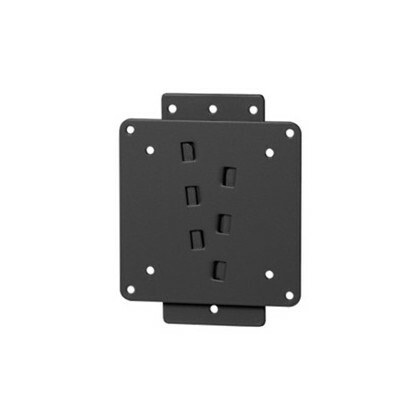 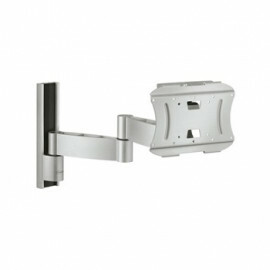 This universal wall support is also suitable for ceilings (or under cabinets) and sloping walls, and features a tilt and turn function to guarantee an optimal listening position.